I’m drawn to horror like a moth to flame. 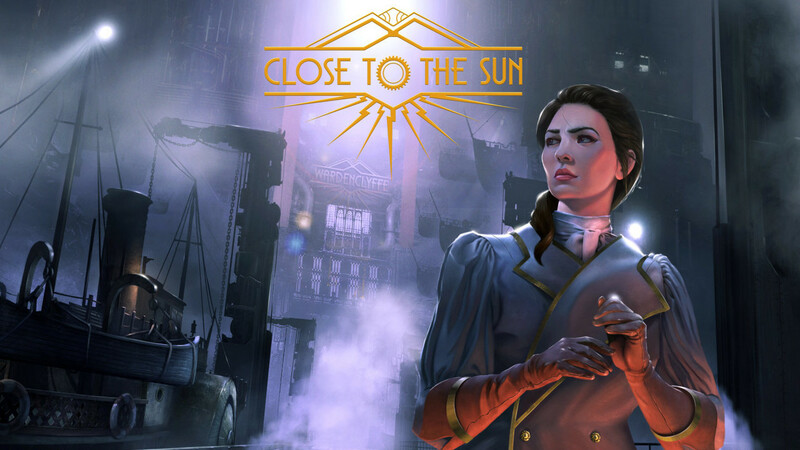 Which is fitting, since the horror game I’m covering today is titled Close to the Sun. Published by Wired Productions Ltd and developed by Storm in a Teacup, Close to the Sun is set in an alternate history environment. 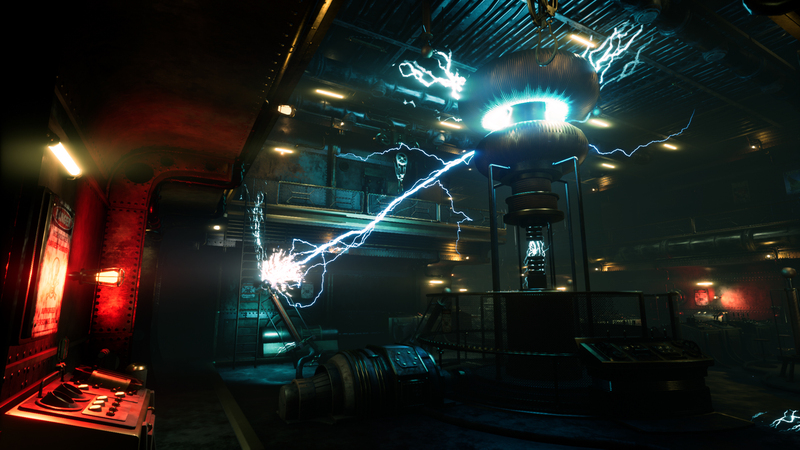 You play as Rose, who is aboard a colossal airship called the Helios, created by none other than Nikola Tesla. I’m not sure what goes wrong, but something goes dreadfully wrong, as the trailer is full of corpses, bloody writing and mayhem. I don’t usually associate Tesla with horror, which is part of what I find so appealing about Close to the Sun. To find out further details, just check the full press release and trailer below! 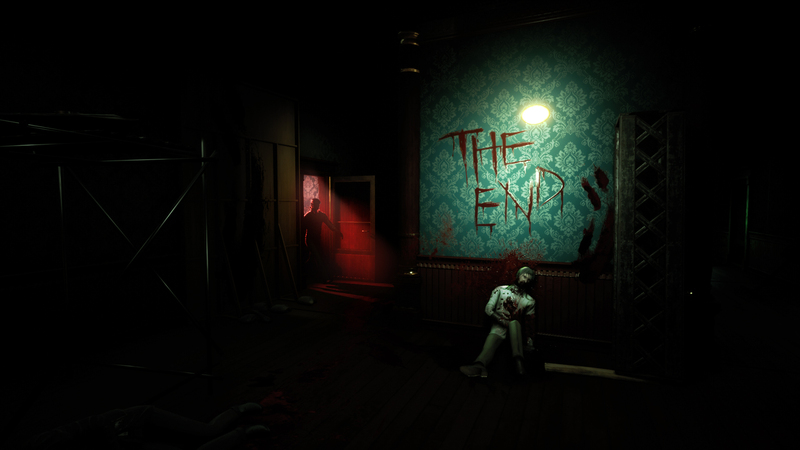 Watford, UK – April 11, 2019 –– One must be sane to think clearly, but one can think deeply and be quite insane… Award-winning global publisher, Wired Productions and leading Italian game studio, Storm in a Teacup, are today proud to announce that the highly-anticipated first-person horror game, Close to the Sun, will release exclusively on the Epic Games store for PC on 2nd May 2019. Available now for pre-purchase worldwide, adventurers can discover Close to the Sun at EpicGames.com, for $29.99 in North America and €29.99 in most European countries*. All pre-purchasers will receive an exclusive, limited edition digital artbook at release. 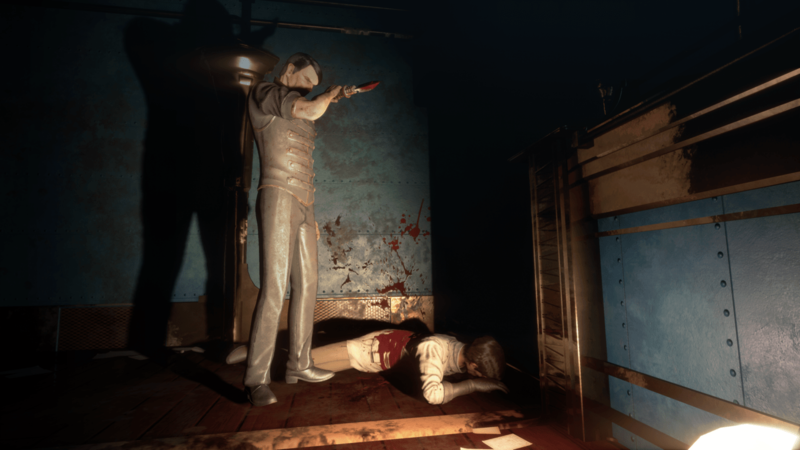 The game will release for PlayStation 4 and Xbox One later in 2019. In addition to the long-awaited release date announcement, Storm in a Teacup are also pleased to unveil the voice cast for the French, Italian, German and Spanish versions of the game which can be viewed in full here. Wired Productions is a leading video games publisher based in Watford, UK. Founded in 2008, Wired has produced and published award-winning titles across all major platforms. Bringing games to market in both physical and digital media, notable launches to date include GRIP: Combat Racing, Victor Vran: Overkill Edition, Max: The Curse of Brotherhood, Shaq Fu: A Legend Reborn and The Town of Light.